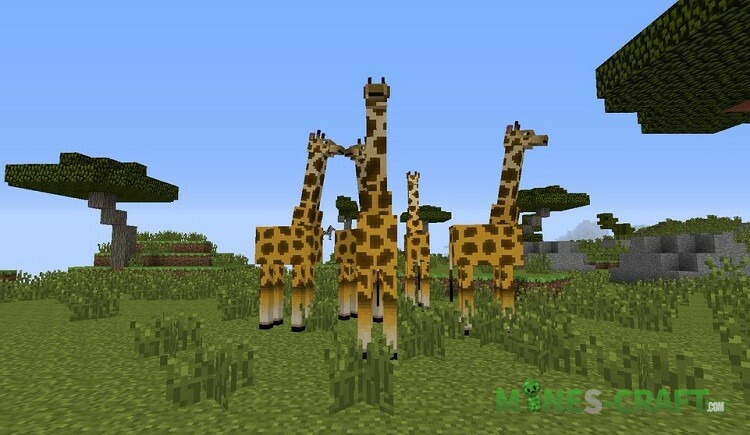 Probably Minecraft PE 1.8 will appear as unexpectedly as MC:PE 1.7 which is the current version at the moment. 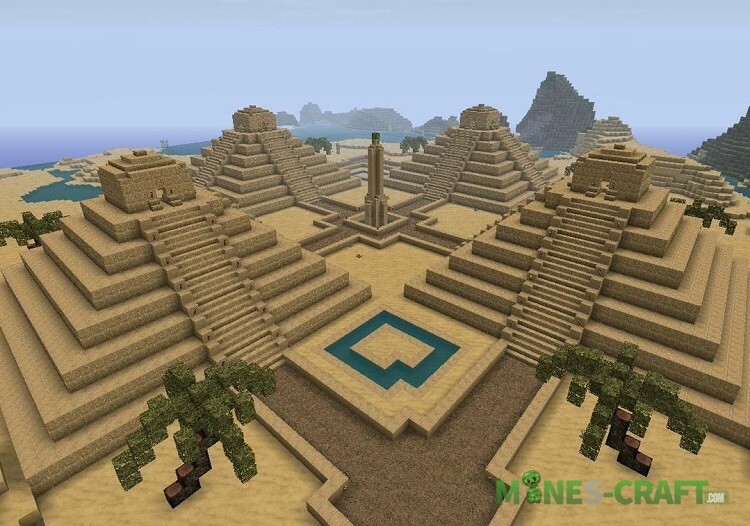 While Mojang is holding the conference, we can collect some information and assumptions about what will be new in the next branch of the game. 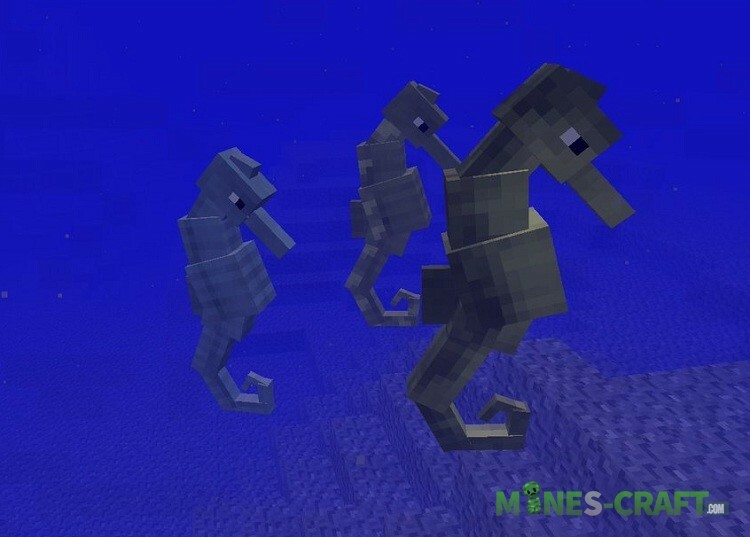 If you remember the last global update of Minecraft Update Aquatic, we can safely assume that version 1.8 won’t touch the water, the water environment, or the water mobs. 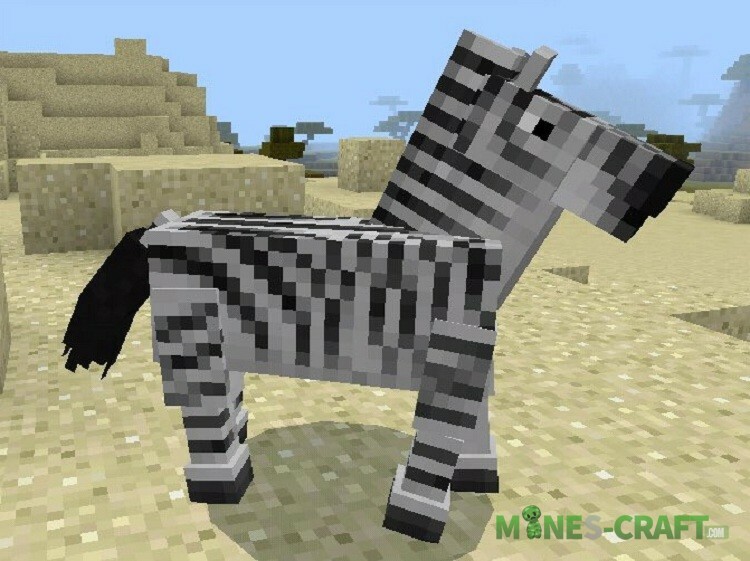 Generally, Minecon 2018 should open some previously unavailable information and share information about the upcoming update of Minecraft Bedrock Edition 1.8. There are no definite news or rumors about this, so players come up with ideas for themselves and dream about interesting things. For example, someone wants to see more aquatic animals: Crabs, Sea Horses, Whales and Jellyfish and other inhabitants of the oceans. But it’s unlikely that the developers will devote their time to water renewal. Most likely they switch to something else, insects can be. Bees and beehives have long been a welcome content. Honey addons are a confirmation of this, MCPE players would like to breed bees, get honey and cook more desserts. Penguins. 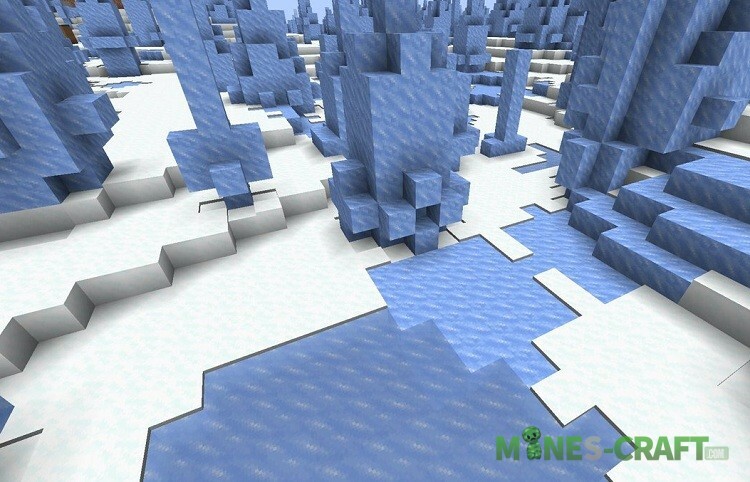 Although they spend some of their life in the water, penguins can become part of the game and populate empty snow biomes. 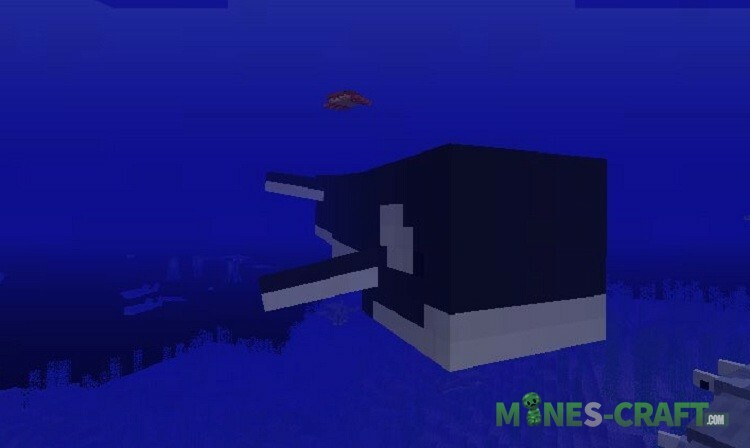 Anyway, penguins will become another type of mobs, along with polar bears. 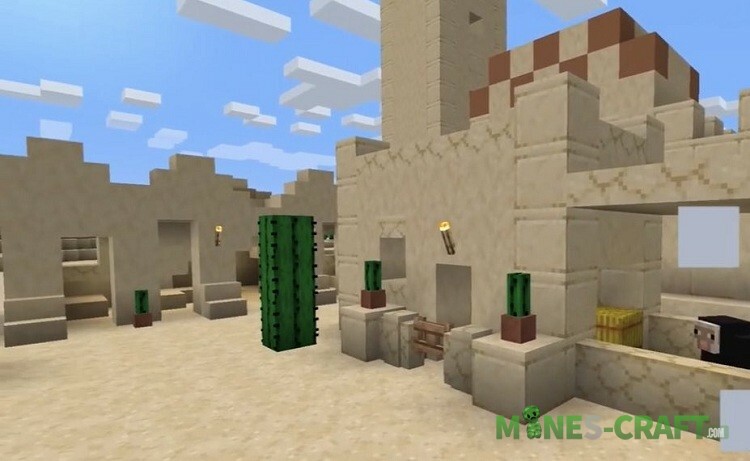 Or maybe a desert update? 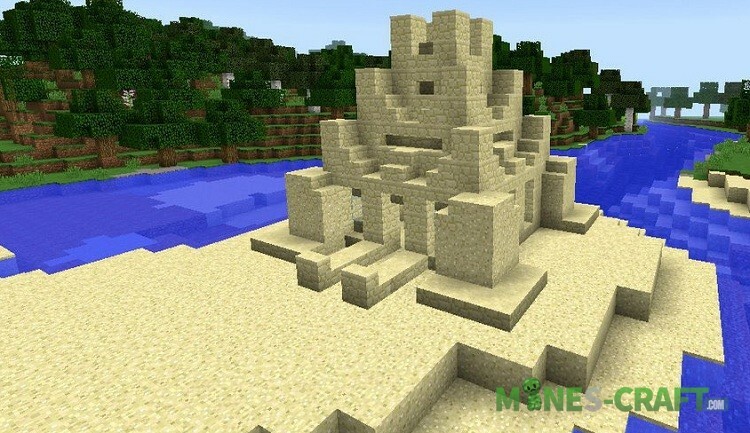 There are rumors that Minecraft PE 1.8 will receive a desert update with the following content: new sandy structures, such as abandoned palaces and temples. More desert plants, cactuses and other prickly bushes. What desert can do without desert storms? 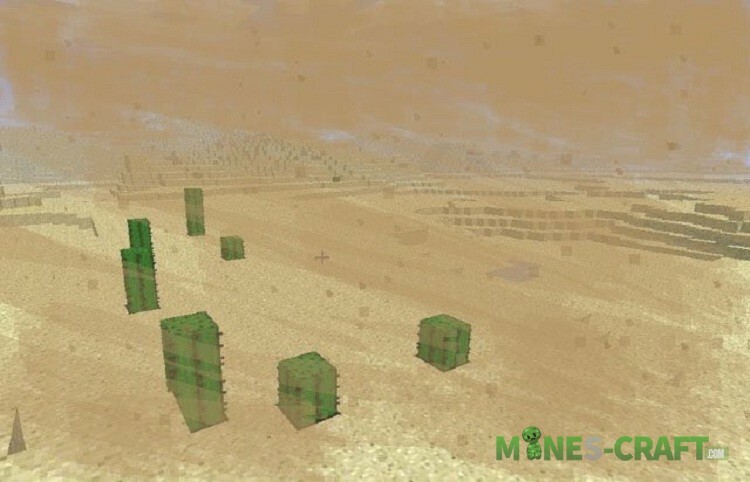 New weather conditions will be included in the update but it is not rain or snow, desert storms are much more insidious and pose a danger for even experienced players. And here is a rough changelog planned in the next update.